From Academy Award®-winning director Steve McQueen and co-writer and bestselling author Gillian Flynn comes a blistering, modern-day thriller set against the backdrop of crime, passion and corruption. 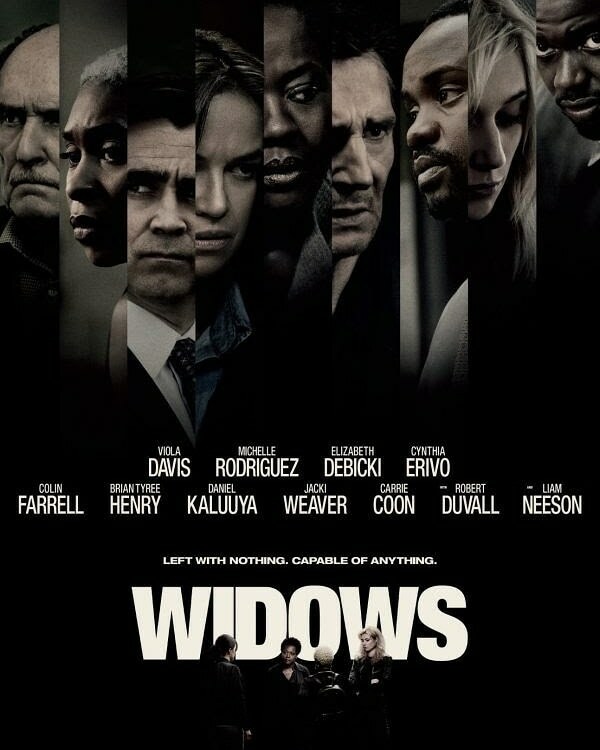 20th Century Fox’s Widows is the story of four women (played by Viola Davis, Michelle Rodriguez, Elizabeth Debicki and Cynthia Erivo) with nothing in common except a debt left behind by their dead husbands’ criminal activities. It will screen at the festival on Friday, September 21, 2018. Set in contemporary Chicago amid a time of turmoil, tensions build when the women take their fate into their own hands and conspire to forge a future on their own terms. 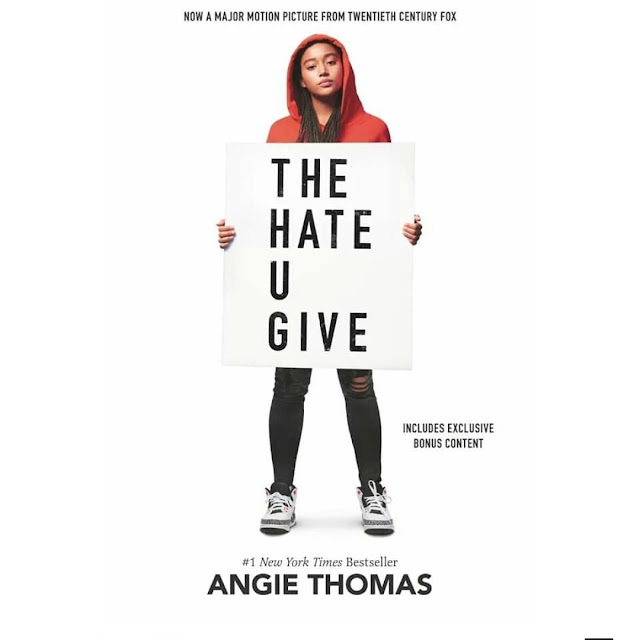 Amandla Stenberg leads 20th Century Fox’s The Hate U Give as Starr Carter, a girl constantly switching between two worlds: the poor, mostly black neighborhood where she lives and the rich, mostly white, prep school she attends. The uneasy balance between these worlds is shattered when Starr witnesses the fatal shooting of her childhood best friend Khalil (played by Algee Smith), at the hands of a police officer. Now, facing pressures from all sides of the community, Starr must find her voice and stand up for what’s right. George Tillman Jr. directs the film based on the critically-acclaimed New York Times bestselling book by Angie Thomas. After the film closes the 2018 Urbanworld Film Festival on Saturday, September 22, 2018, there will be a conversation with Tillman, Stenberg and Smith moderated by ARRAY founder and Academy Award® nominee Ava DuVernay.